It’s VBS Day Camp Week!!!! 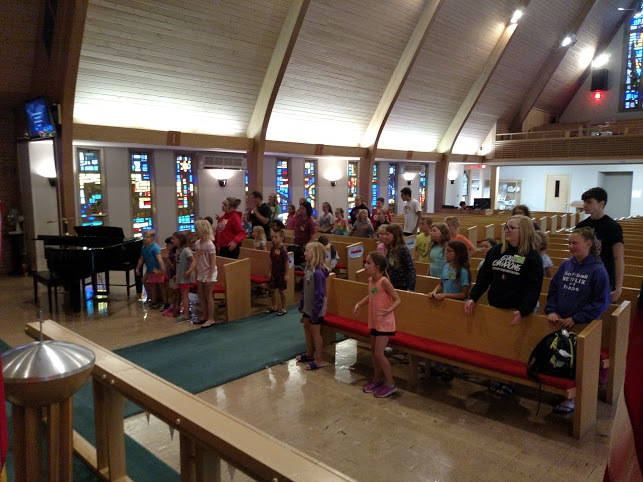 Well, VBS Day Camp is off to a great start! 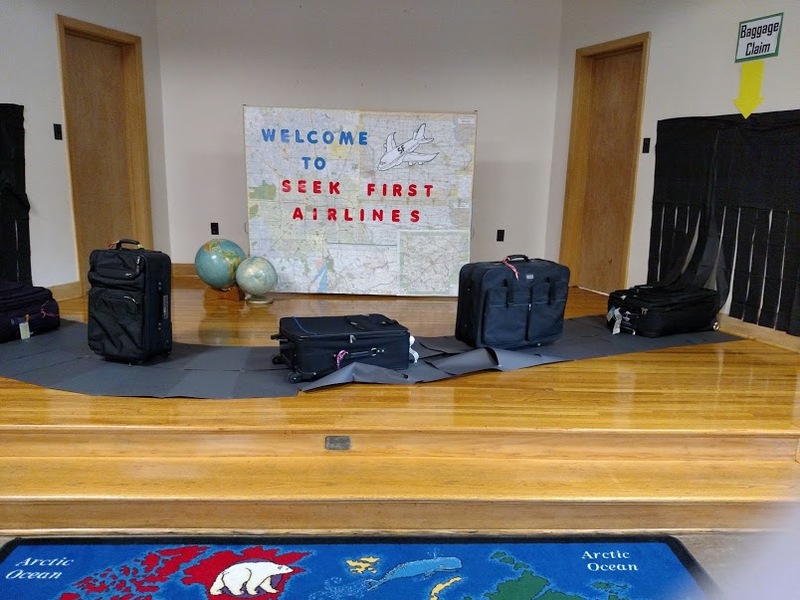 The four camp counselors from Okoboji arrived on Sunday evening, and have been busy helping our youth “SEEK FIRST!” Come and join the Bon Voyage Party on Thursday night @ 6:00 to see what the youth have learned!! We “HOPE” to see you there! Save the Date for VBS and spread the Word! Help spread the word about our upcoming VBS program on June 25th – 28th. 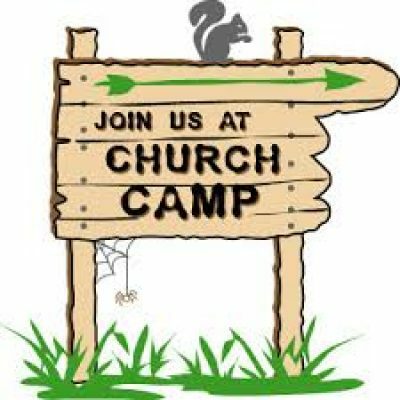 We are asking that you please help children get their registration forms filled in and back to the church office ASAP… hopefully by June 8th. Early registration is very helpful in planning. Registration forms are available the Public Libraries, or you can download and print the registration link: VBS 2018 Registration form. So, invite your friends, neighbors, and grand-kids to grab a registration form and sign up today! 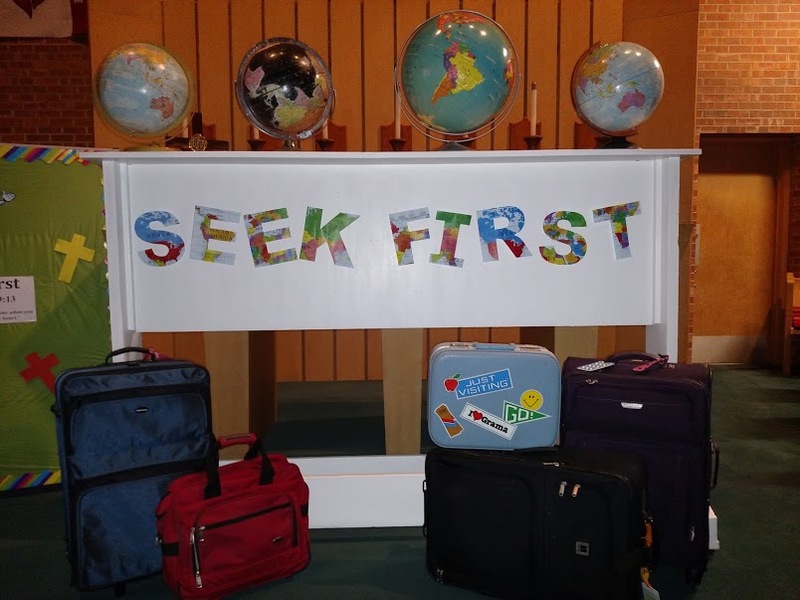 We also ask that you be praying for the children who will be attending VBS, the camp staff, as well as, those serving and helping to bring this special week together. We “HOPE” to see you and your friends all there!! Our summer worship schedule begins this Sunday, June 3rd. The 8:30 a.m. worship service will be at PLOVER all summer. The 10:30 a.m. worship service will be at POCAHONTAS. Come join us at whichever worship service fits best in your schedule. We “HOPE” to see you there!